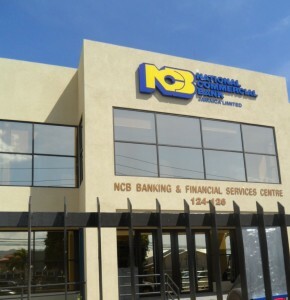 The stock worth watching this week is NCB Financial Group that jumped last week to $110, a price last seen last year November. With limited supply for sale and the year-end approaching, this stock seems set for $150 by early 2019, if not before. 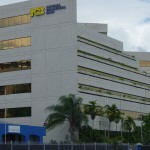 NCB Financial Group recorded net profit of $20.9 billion for the nine months ended June, with profit attributable to stockholders of $20.7 billion, for an increase of 40 percent over the prior year. The figure includes one off gains of $4.4 billion from acquisition of a subsidiary. Importantly, third quarter profits rose a strong 30 percent to $6.8 billion over the 2017 quarter. Grace Kennedy is another of the main market stocks to keep an eye on as it slowly tries to move higher. The price of Caribbean Cement has been seesawing between $45 and $52, but in a bull market one never knows when the break will come. 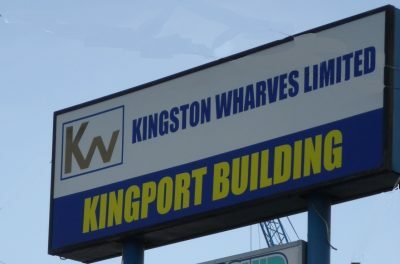 Kingston Wharves close with the bid at $61 to but 58,300 shares and last traded at $53. In the Junior market, Indies Pharma continues to scale new highs with strong demand existing for the stock. General Accident could move higher as more demand comes in for it, with limited selling. Caribbean Producers has been trading well with an upward bias and could continue in this vein until full year’s results are released. 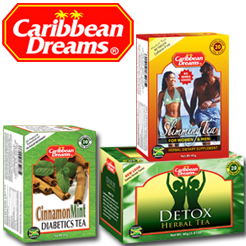 Caribbean Flavours seems to be following it parent, Derrimon Trading and continues to rise on limited selling volume. Medical Disposable sold down during the past week and could recover in the coming days. Regardless of what happens to individual stocks, there is little doubt that the summer rally is on for Jamaica stocks and is being helped by some good results for a number of the companies. The rally is expected to continue until year end barring any major negative development. Stocks with scarce supplies that could spring surprises include, Barita Investments, Grace Kennedy, NCB Financial, Berger Paints, Caribbean Cement, Kingston Wharves, PanJam Investment, Sagicor Group, Salada Foods, Seprod and Scotia Group. 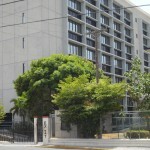 The main market is not the only segment with limited supplies. The Junior Market supplies continue to be limited for many of the listings. 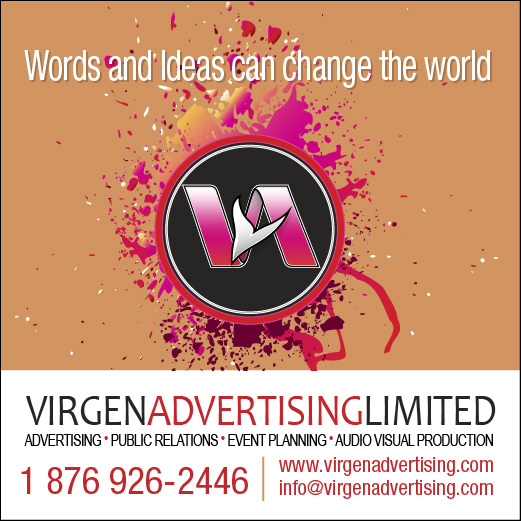 The list includes, Blue Power, Caribbean Flavours, Cargo Handlers, Caribbean Producers, Derrimon Trading, Express Catering, General Accident, Caribbean Cream, Medical Disposables, Stationery and Office Supplies and tTech. An overall view of stocks indicates that the main market continues to be steered higher by an upward sloping support line as well the 45 and 125 day moving averages, lending support just below. The Junior Market now at a 15 months’ high, is being steered by an upward rising long-term support line and a golden cross. The golden cross is a very strong bullish long-term signal.